Learn Guitar In Step-By-Step Online Lessons. 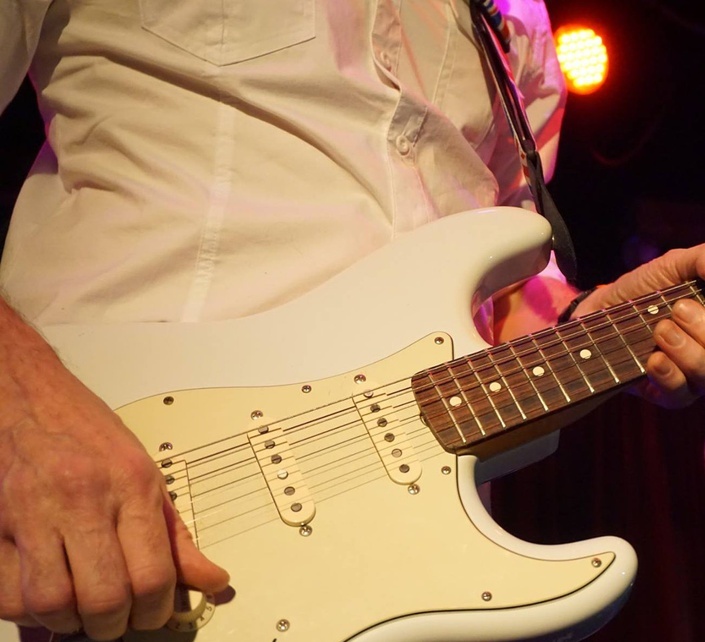 Effective On-Demand Video Lessons From NYC's Guitar Experts. 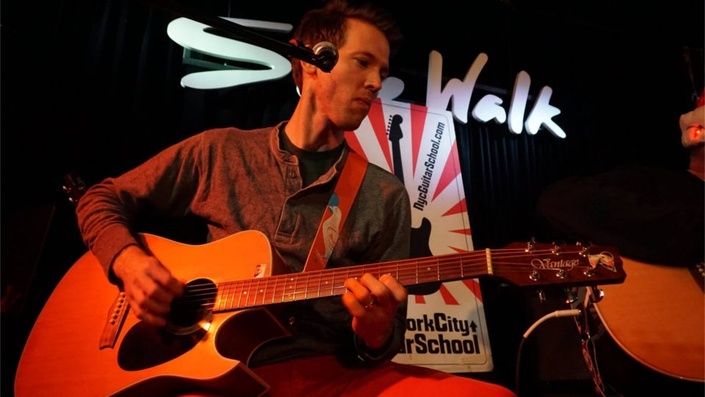 Over 5,000 Busy New Yorkers Have Learned To Play Guitar In NYC Guitar School's Step-By-Step Classes. Learn From The Same Engaging Teachers, With The Same Proven Curriculum, Song-By-Song And Step-By-Step With Hundreds Of Video Tutorials And Resources.